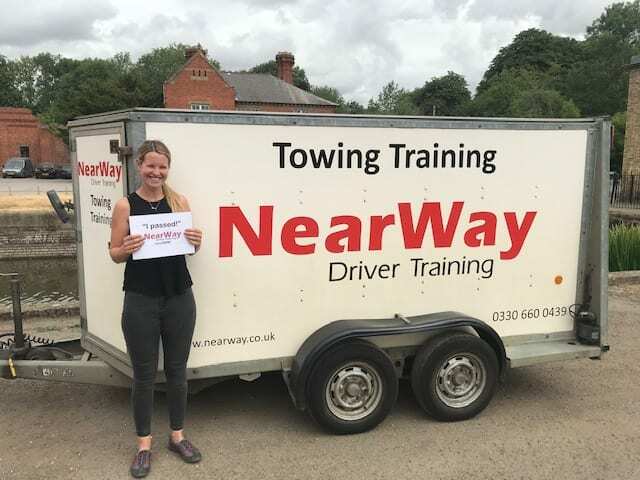 C1 7.5 Tonne Driving Test Northamptonshire. 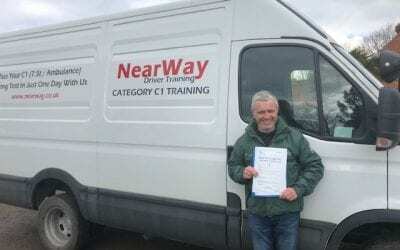 Your first choice for C1 driver training and ambulance driving courses in Northamptonshire. 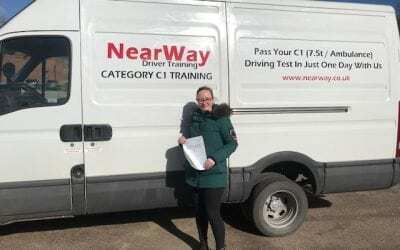 Pass your C1 driving test in Northamptonshire first time with us. 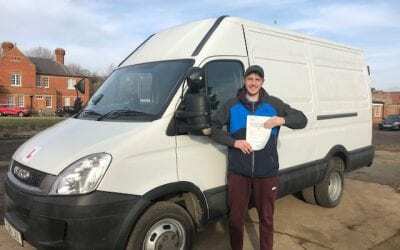 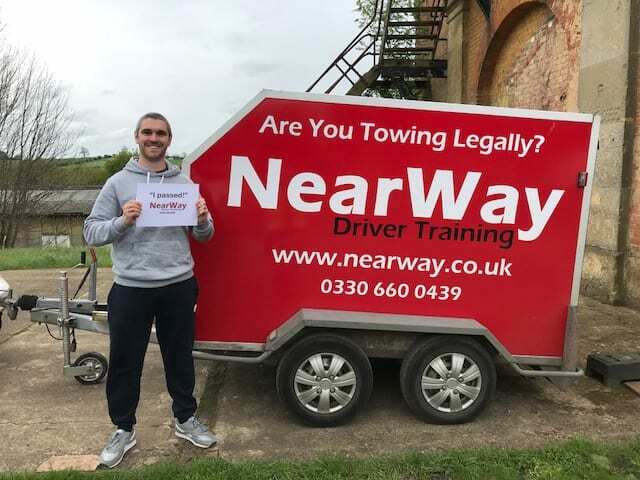 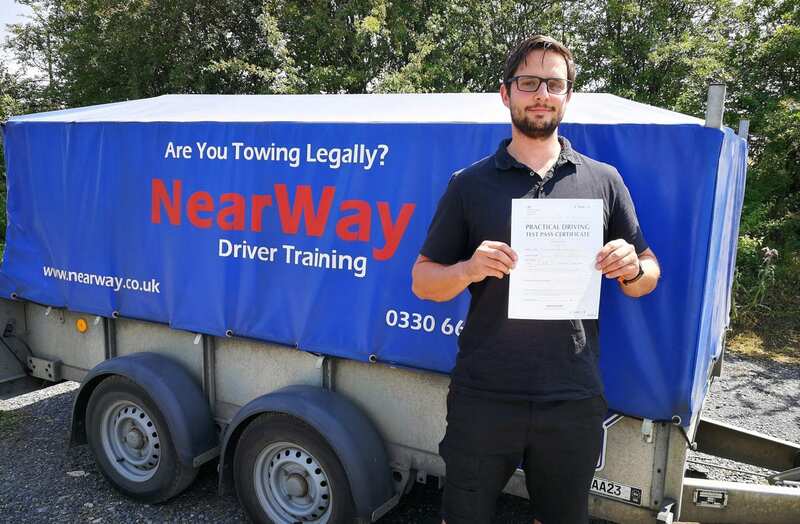 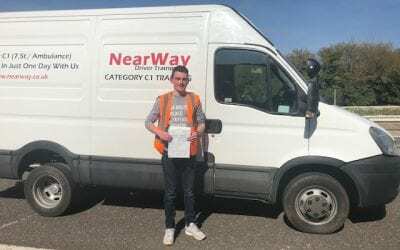 With hundreds of first time test passes under our belt, you can be confident you are in good hands when you choose us for your C1 driving courses. 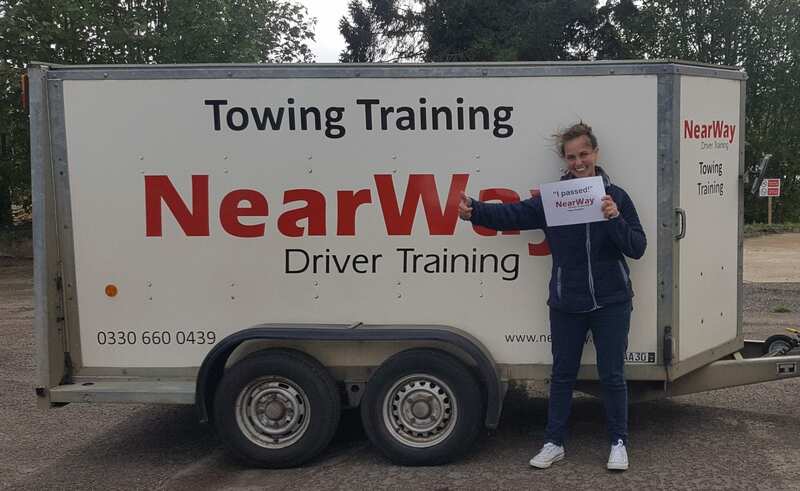 Our training courses are only ever conducted on a one to one basis, it will just be you and the instructor in the vehicle, many training companies will pair you up with another customer, thereby halving your training time! 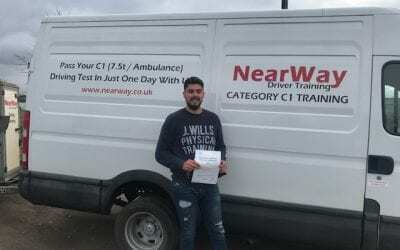 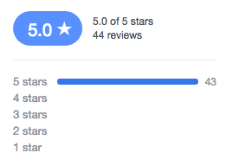 You are guaranteed our one to one attention at all times, this approach also cuts down on the amount of training time you will need and gives you the best possible support to ensure a first time C1 driving test pass. 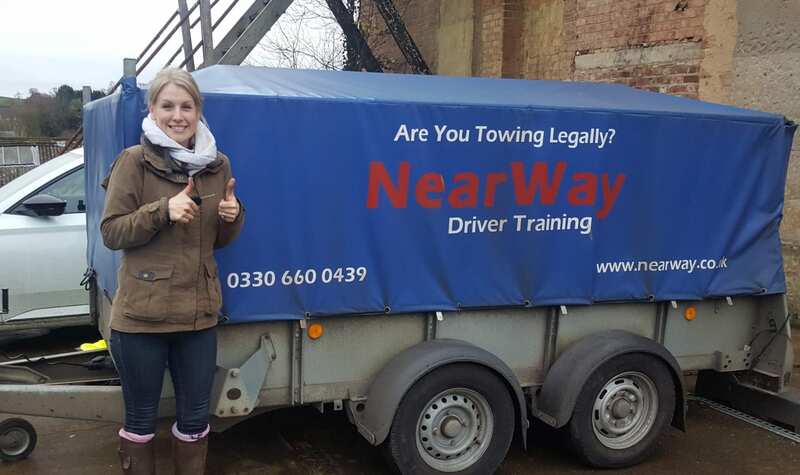 Our short C1 driving courses and Ambulance driver training courses in Northamptonshire last for between one day to one and half days. 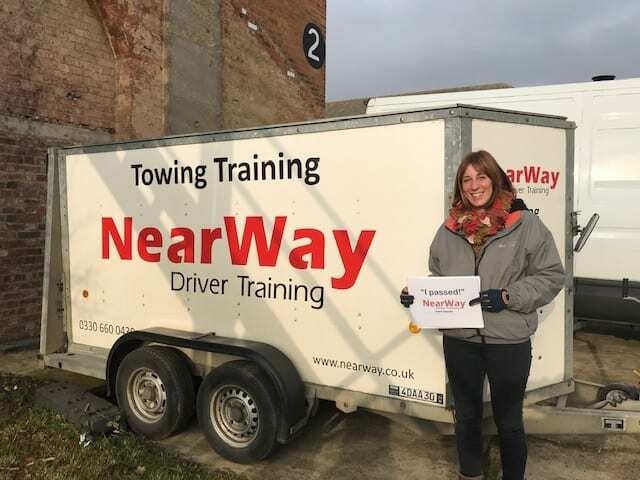 You will also receive full support for your theory and hazard perception test. 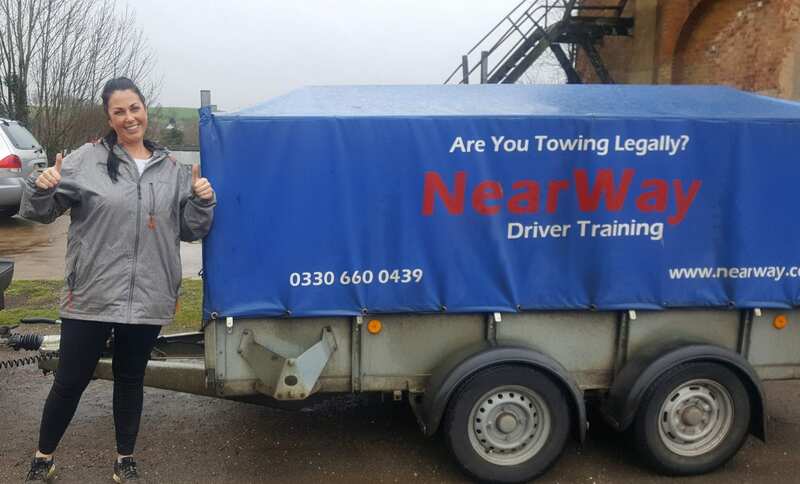 No other provider is as dedicated to providing the best possible C1 driver training in Northamptonshire as we are. 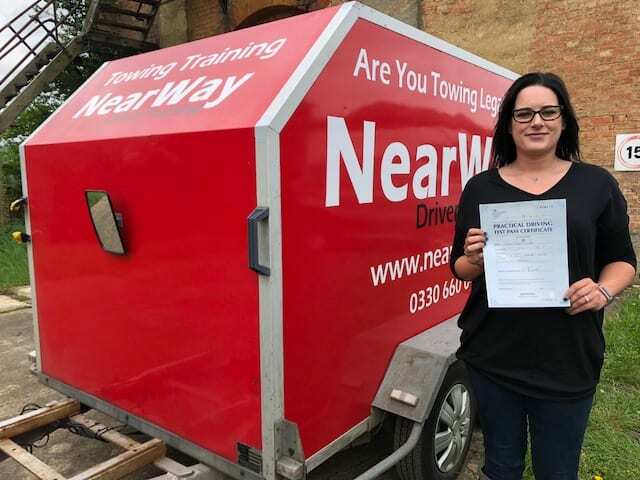 Trust the experts and pass first time.